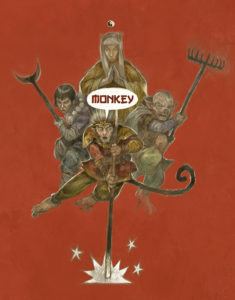 Monkey Monday: Mandate of Heaven Funded | Monkey Magic! Well the good news is that The Mandate of Heaven successfully funded. Big thanks to those of you who backed it. It went all the way not only funding the main book but the the pdf play aid pack. This means that there will be A3 location maps, player counters, a quick Whos Who of Immortals and printable Hell Money, to buy you or another character out of the Ten Courts of Hell if you get imprisoned there. 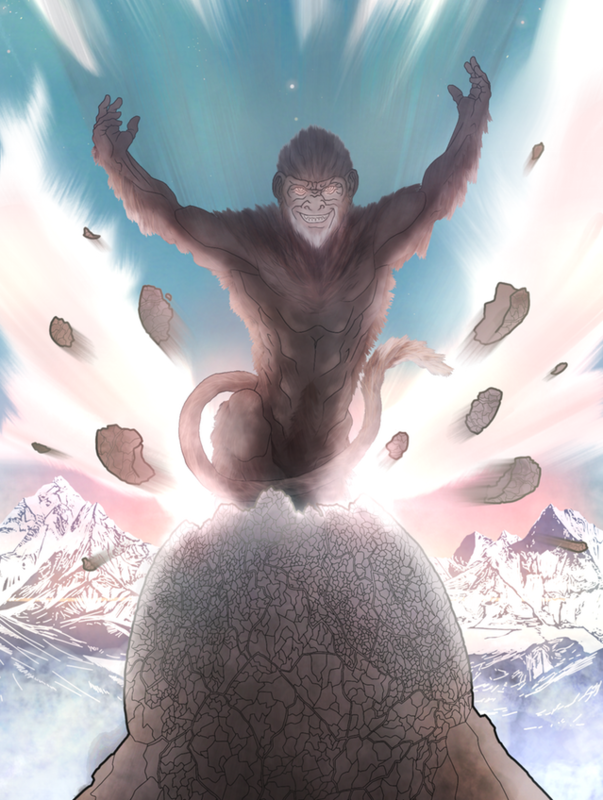 It was a bit intense cramming the campaign into a week, as per Kickstarter’s All in One promotion which they invited me to take part in after the success of the Monkey campaign. It was a bit of a risk for me. Would it detract from getting Monkey out the door (answer no, I was working on Monkey as I was promoting Mandate)? If it failed to fund would it mean that the Mandate and any other planed supplements I have for Monkey, beyond the ones funded by the Monkey KS, fall flat on their face? Well I need not have worried since it steadily funded as the week went on 🙂 This means that Monkey has a future outside of the main rulebook. The audience was predominately returning backers from the Monkey Kickstarter, but although they only made up 10% of the numbers new backers made up 50% of the funding. 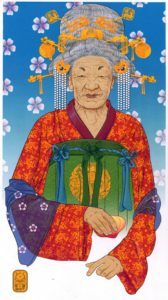 If you are worried that The Mandate Of Heaven/Dragons Ascending to Heaven will detract from me delivering Monkey, don’t I’ve firmly set the deadline for Mandate to be December this year. If anything Monkey will be benefit from me having to work on the full write up of the Mandate because the extra depth of research I’ve gone into. 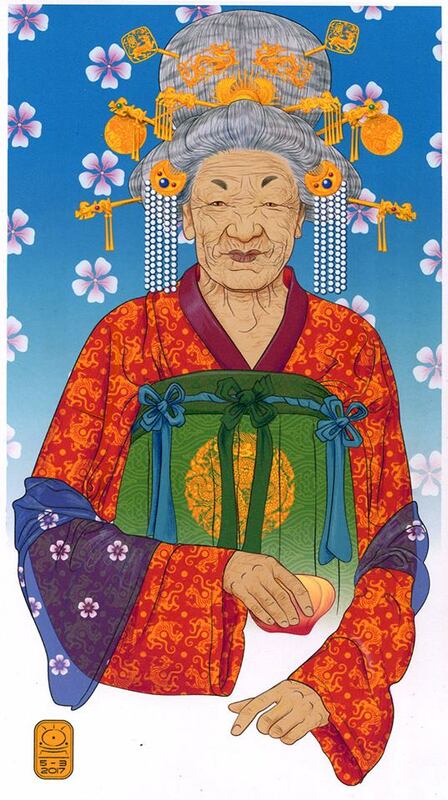 The Queen Mother of the West certainly has a much more interesting background than I was previously aware of, which Dan Barker’s illustration/cover incorporates symbolically (this is worth a post on its own in the future). 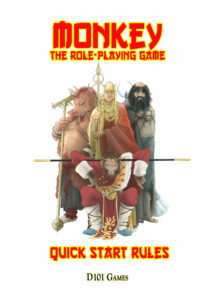 A complete mini-game of revenge and redemption using a modified version Monkey RPG rules. Set the Tang capital of Chang ‘an during the reign of Emperor Wu, a group of Wuxia Heroes attempt seek revenge for the massacre of their clan. A standalone book complete with rules and adventure. The adventure can be set up to be different every time and the rules can be used as a basis for similar Wuxia tales. More on this update post. 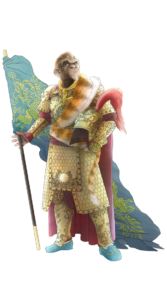 During the campaign, both artists Dan Barker and Peter Frain submitted pieces that I shared as part of the campaign, which you may not have seen.